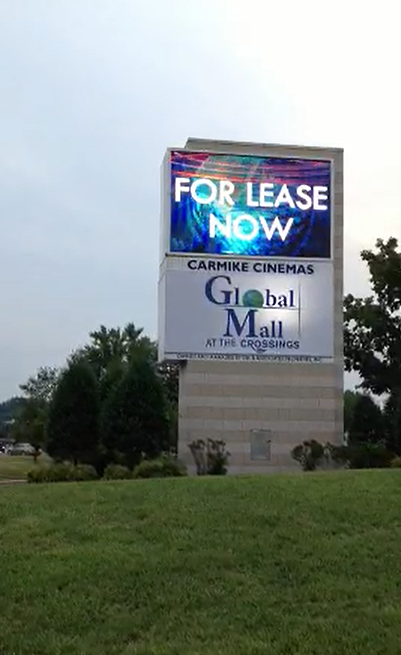 LED Message Signs or Electronic Message Center (“EMC”) have a proven impact on increasing traffic to businesses. 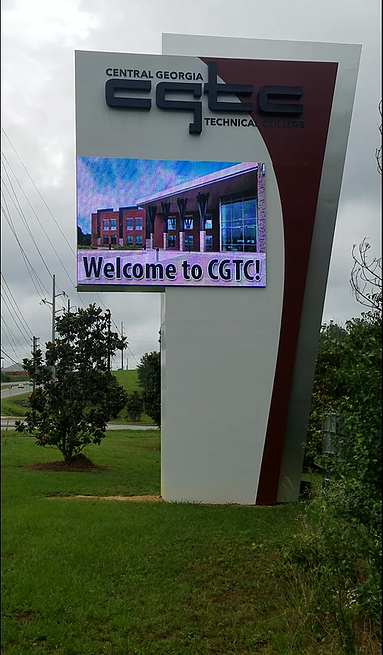 The key feature that makes EMCs effective for building traffic to retail and commercial businesses is display programming. 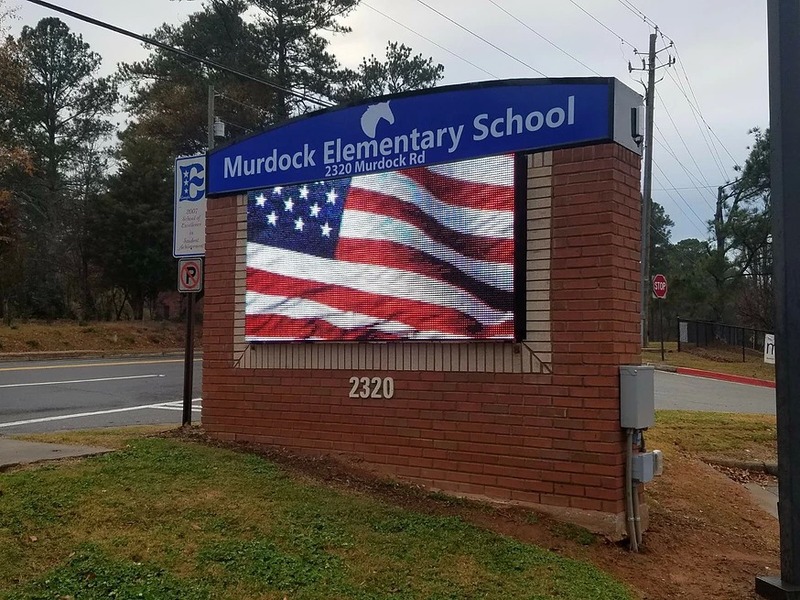 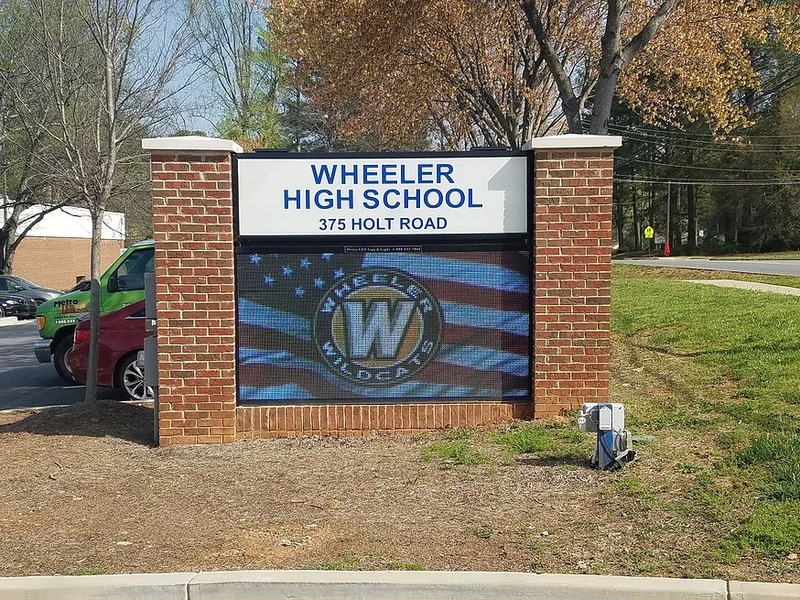 With the abilities of full-color programmable EMCs, LED technology has produced the capabilities to advertise at any outdoor venue with the stroke of a few button and configurations . 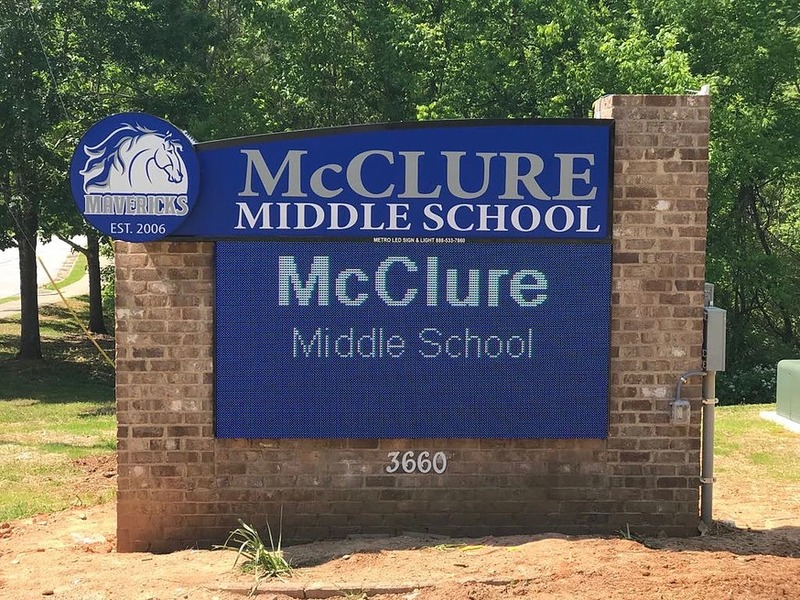 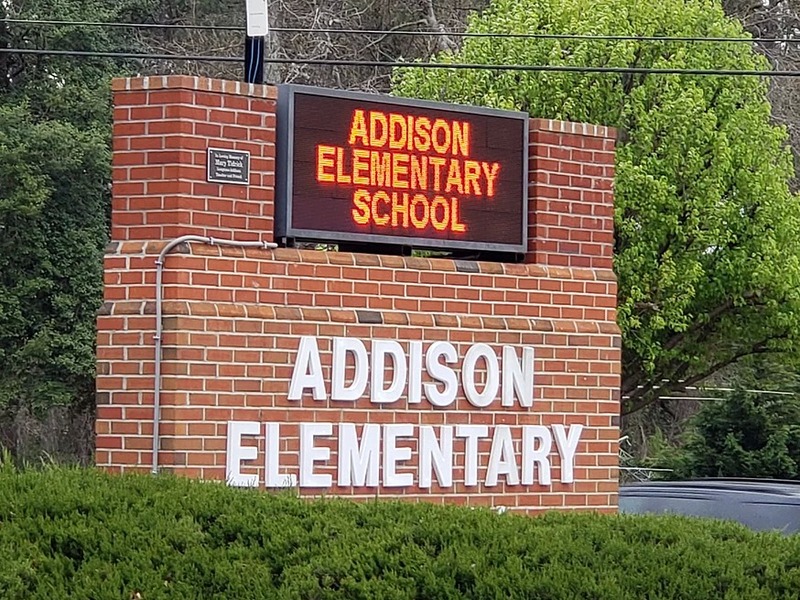 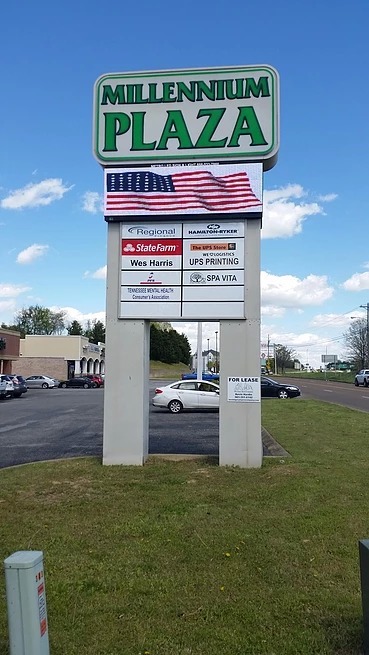 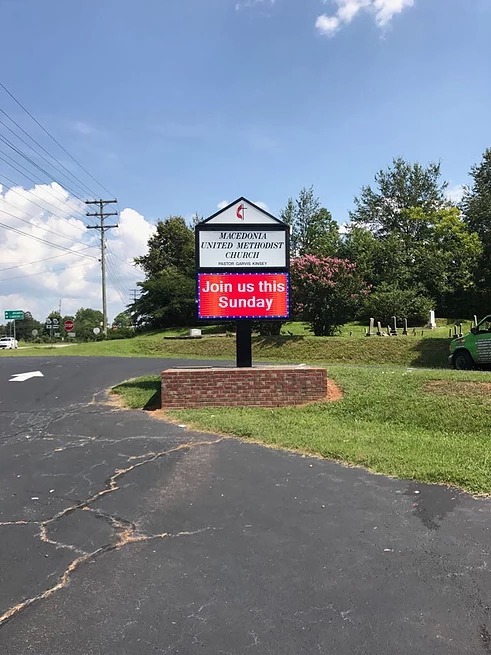 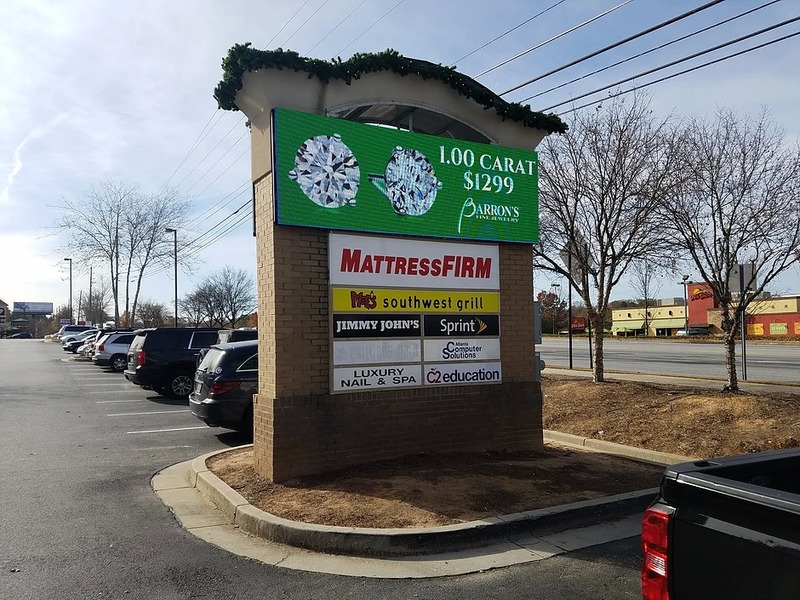 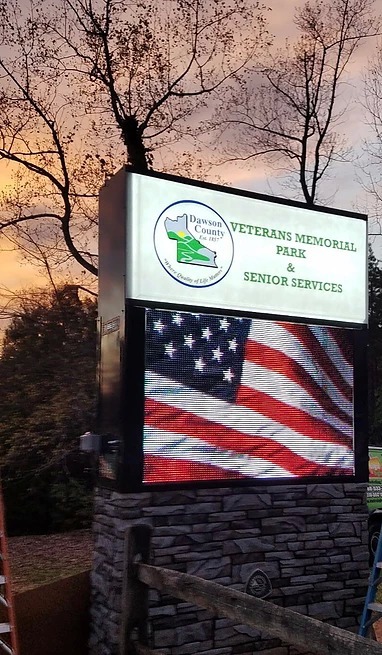 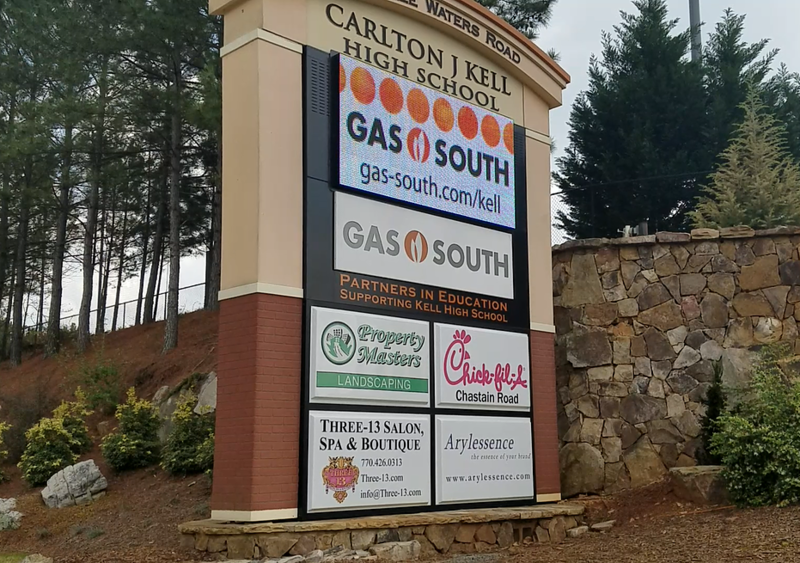 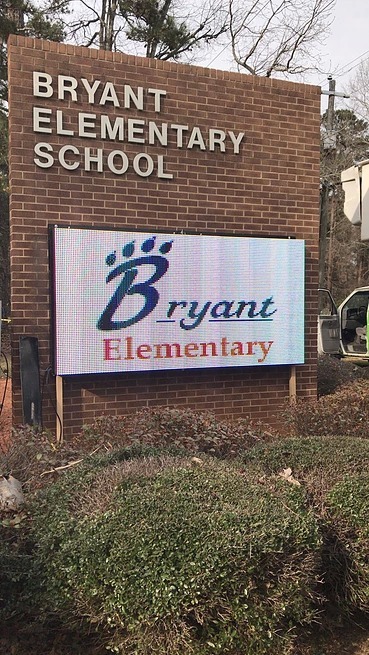 Now more than ever, LED Message Signs can be easily programmed with messages, images, and video designed to build traffic and improve top line sales and bottom line margins. 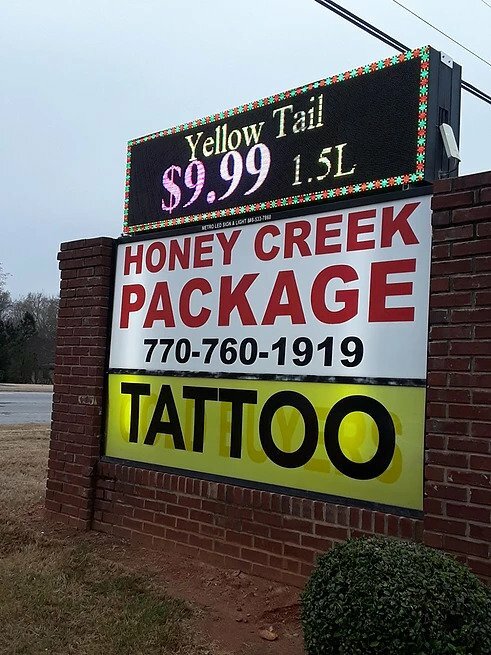 This equates to a quick return on investment. 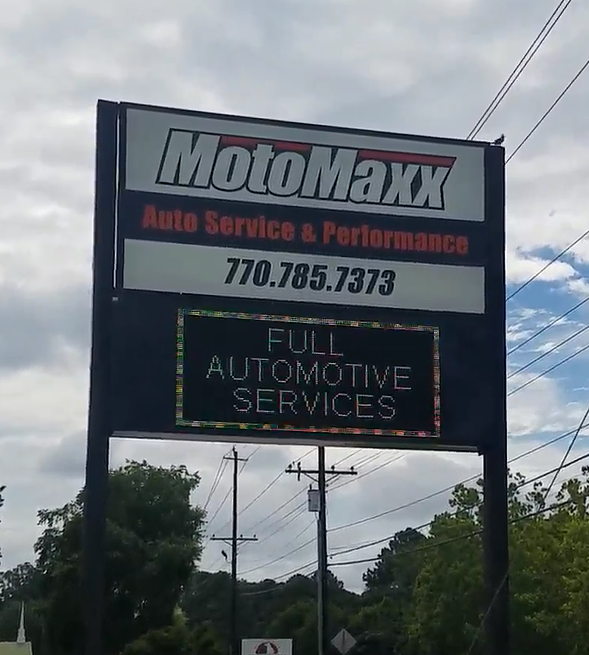 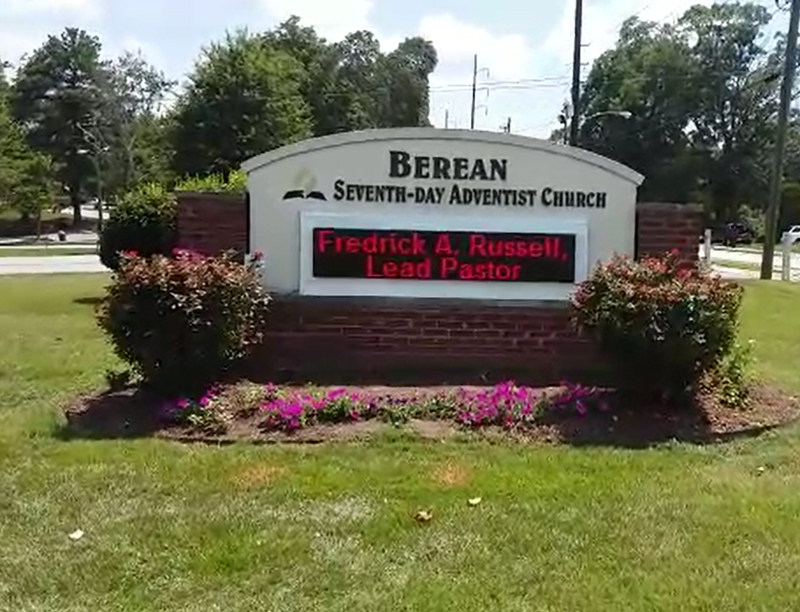 In addition to providing the LED Message Sign, we provide in-house training and technical support Monday – Friday. 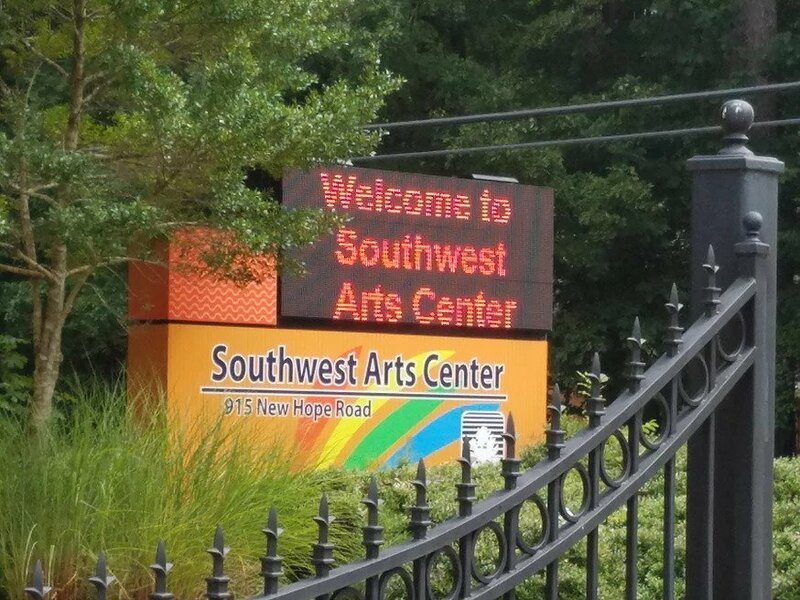 This ensure that you do not feel alone through the process of learning how to operate your EMC or maintaining it.